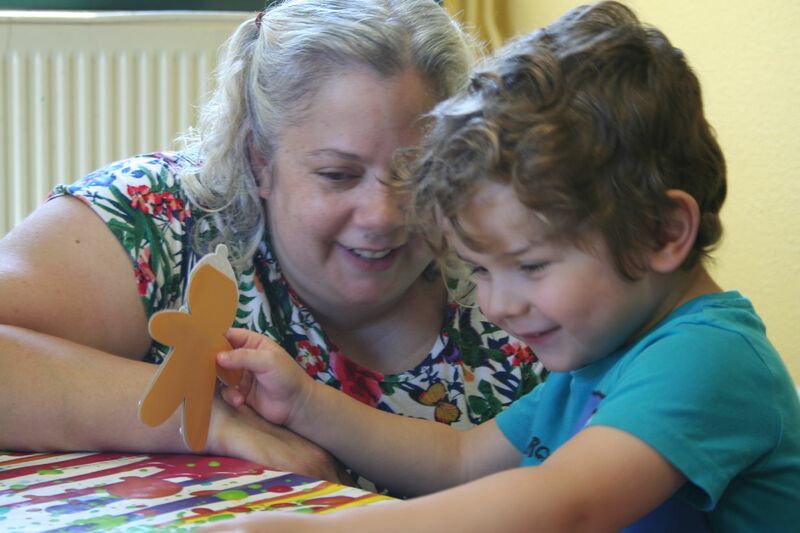 PLP is entirely run by volunteers, who work 'front of house' as playgroup leaders, teachers, assistants, librarians and 'floating' volunteers and 'behind the scenes' ensuring that PLP keeps running smoothly. "From September 2017, I will be leading a wonderful team of volunteers as the Director of PLP and I’m very excited about the opportunity! I’m a British mum of two boys (age 4 and 6) who has been living in Geneva for nearly four years and I’ve been involved with PLP for nearly two of those years. So…a little bit more about me and why I volunteered to become Director. I re-trained as a Primary School teacher in 2005, after a number of different careers which (including dancer, actress, train dispatcher and Retail and Training Manager). I trained at Manchester Metropolitan University, cut my ‘new teacher’ teeth in a school in a very deprived area of Crewe (Cheshire) and taught at a number of different Primary and Junior schools in Derby before I had my first son. Teaching and educating is an enduring passion which I am pleased to continue through my association with PLP. "